This three-day weekend has been filled with NYC adventures, but I wanted to take this moment to thank the men and women of the armed forces who risk their lives to protect our liberty. 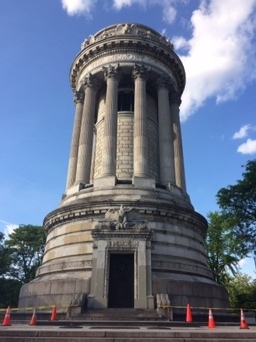 Yesterday a friend and I were exploring Riverside Park on the Upper West Side and came across this beautiful monument honoring Union Army soldiers and sailors who fought in the Civil War. According to a plaque marking the site, the monument was unveiled on Memorial Day 1902 (then called ‘Decoration Day’) and is currently the terminus of the Memorial Day Parade. It was so nice to stumble upon this monument on Memorial Day weekend and to take a moment to pay respects to the troops. New York is filled with such a rich history and I love discovering it when I least expect it. Have a lovely Memorial Day! 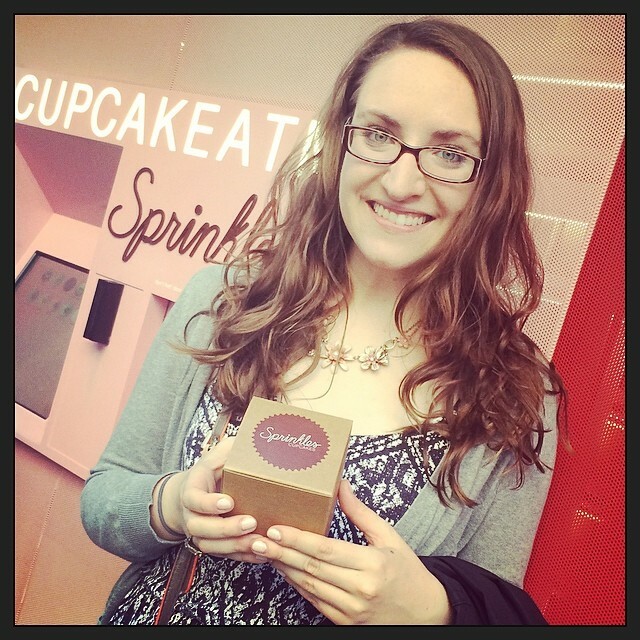 Can’t wait to share more NYC adventures with you!